Federal Minister for Aged Care and Indigenous Health, The Hon Ken Wyatt has handpicked a "hearing sector committee" whom he has tasked with producing a roadmap for hearing health. The process is funded by government and the Minister had complete discretion in selecting members of the committee, but the final document is described as a 'sector' document that will be used to justify budgetary appeals and so on across governments. IAA participated in a stakeholder meeting, along with some other groups. The documentation from the stakeholder meeting can be downloaded here. In 2018 Independent Audiologists Australia was pleased to be able to offer the Dr Judith Boswell Scholarship for the first time. 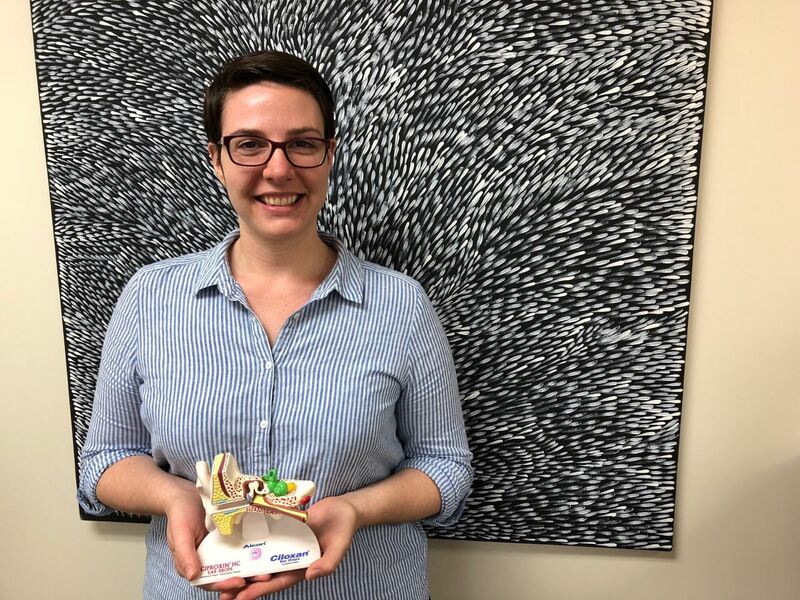 We are pleased to announce that Flinder University Master of Audiology student Sally Jane Walz was the inaugural winner of the Dr Judith Boswell Scholarship (2018). You can read Sally's reflection on her remote clinical placement here. Dr Judith Boswell was a pioneering audiologist who was a long-standing member of Independent Audiologists Australia (IAA) and who had close ties to Flinders University. 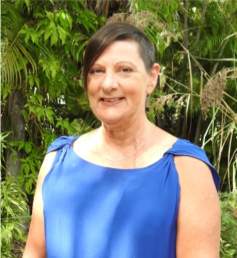 Judith operated her own audiology practice in the Adelaide area for many years, whilst at the same time continuing to work in remote Aboriginal communities to provide hearing services in appropriate and culturally sensitive ways. Over the course of her career, Judith gained an extensive specialist knowledge of working with remote communities, which she was generous in sharing with colleagues. Judith passed away in 2017, after a long illness. What is the Dr Judith Boswell Scholarship? Independent Audiologists Australia is offering a scholarship to a student at Flinders University to the value of $500.00 to help gain clinical experience in remote and regional Australia. This scholarship honours the work and commitment Judith showed for audiological services to remote and indigenous communities. The scholarship was first awarded in 2018 and it is anticipated that the scholarship will be offered on a yearly basis. Image: Neil Young was motivated to record Harvest Moon after decades of hearing damage. One in six Australians is affected by hearing loss. With an ageing population, this is expected to increase to one in four by 2050. There's a high personal and economic cost associated with hearing loss in Australia which is estimated to total $33 billion annually. A significant proportion of hearing loss is preventable and experts are warning that we should turn down our devices and reduce the amount of time spent listening with earphones to avoid permanent damage. IAA Vice President Myriam Westcott is features in this article published in the May edition of The Monthly entitled When Sound Becomes Pain. Myriam is well known for her work in Tinnitus, Misophonia and Hyperacusis. Longstanding IAA Members Peter Cichello and Tony Crittenden were recognised by Audiology Australia this year for their services to the profession. Congratulations to both Peter and Tony. IAA's annual report for the period ending 30 June 2017 is now available. Trent Zimmerman MP tabled the report resulting form the inquiry into the hearing health and wellbeing of Australians in parliament today. You can access the full report from the Committee's homepage.